Sun in Western Oregon, oh my. Yes. It was true. There was a bit of sun at the Saturday market and fun on sun today, Sunday. I got a bit of a burn to prove it. Today’s farmers market was great. I had some new watercolors to show. I talked to lots of people, and a few went home with new original paintings! I like it hen people by original art – not just mine, by anyone. It’s not Summer yet, we have barely had a Spring, but Farmers Market season has begun. 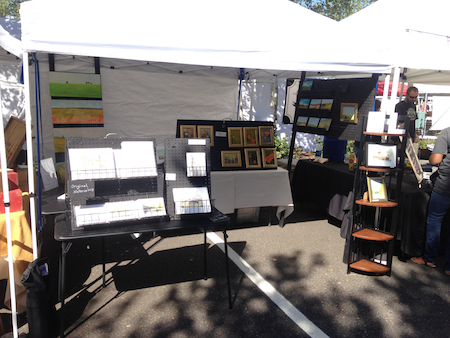 I am at the Scappoose and hillsboro-Orenco Station markets. If you are in the area, please stop by my booth and say hello. 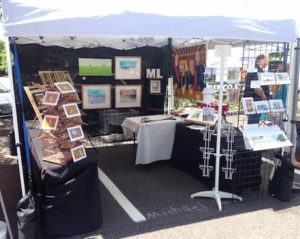 The days that I will be at each market are posted on my website. 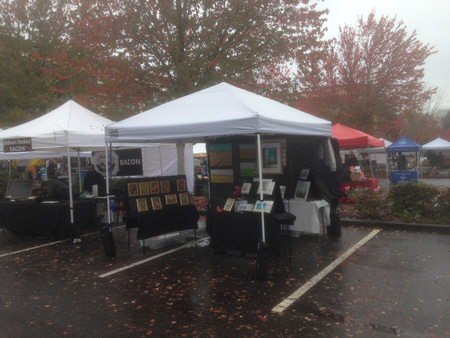 Sunday, October 30th was the final day of the Hillsboro Farmers Market – It was a wet one, as you can see by the photo of my booth. Rain is expected this time of year in Oregon and it did not deter the market-goers. 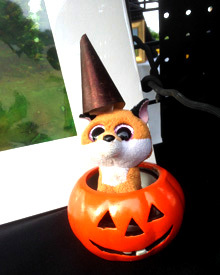 It was the day before Halloween so I put out Foxy in a pumpkin. As usual, she was a hit with the kids. I plan on sending greeting cards of my travel watercolors to everyone who supported my art-making this past year, but I need your help. I will send an email on November 12th. If you do not receive one from me, then I do not have your email. So, I would like you to JOIN my email list. Thank you! I’m back in the studio. That means more abstract flower paintings. I might even branch out beyond poppies and daisies. I am also restarting an old practice; figure painting. I love painting people, I’ve been away from it for too long. 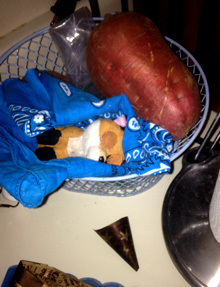 Foxy at the market; wearing her wizard hat. After Trick-or-Treat and too much candy. I continue to meet wonderful people at the market. I am selling my travel watercolors (the washed out white spots on the left) and recent paintings (flowers & landscapes). People are also giving me ideas for new paintings (I have a notepad where everyone can write down their suggestions). Some ideas are London, Greece, and Italy. New watercolor versions of places I have previously visited from the suggestion list. New watercolors of Portland-area landmarks. A few new flowers; in oil. 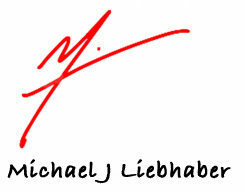 Workshops – I have received requests for classes/workshops. I will plan those as well. Possibilities are watercolor and drawing.I can do one or both. Let me know your thoughts.